It is our great honour to have the Duke and the Duchess of Cambridge to visit Sabah after touring Kuala Lumpur from 13-15 September 2012. They are here to represent their grand mother, the Royal Highness, Queen Elizabeth II on her Diamond Jubilee tours, making her 60 years reign as Queen. 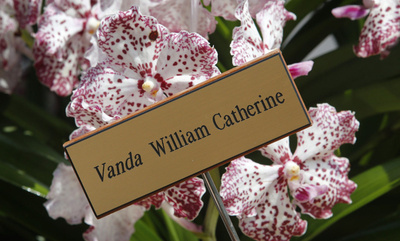 They began their Asia Pacific Tour from Singapore on 11 September 2012 where they had a tour at the Orchid Garden. They were presented with the Orchid named after them. Their next stop will be to Kuala Lumpur and Sabah. I am sure the airport and the hotel that they will be staying will be packed with greeters under strict royal protocol, though I am in Sabah, I don't think I will be able to have a glimpse of Prince William and his wife, Catherine in person. It's a working day, most of us will be on our work desks. 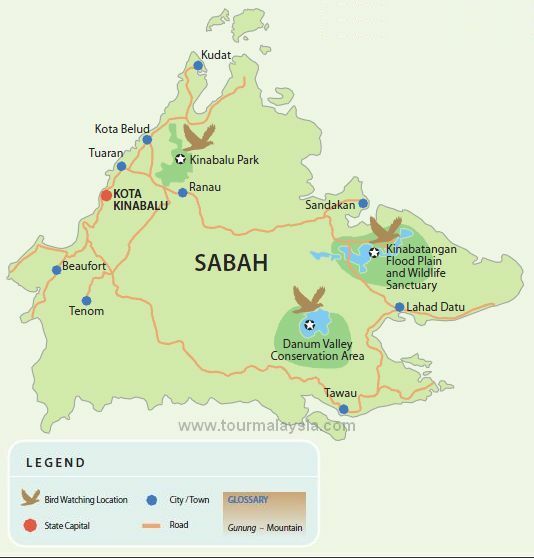 The Duke and Duchess will proceed to visit Danum Valley, a virgin rainforest deep in the centre of Sabah, where a conservation is done by Royal Society to protect the precious ecology in the area. It is an interesting place to visit but I have not been there yet. Danum Valley is a paradise to Birds watchers and nature lovers. 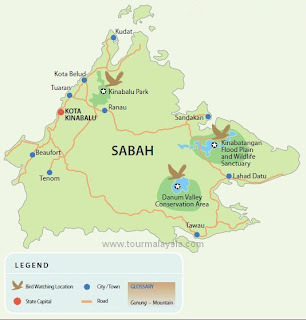 Amidst much controversial, I guess they will proceed to Danum Valley as planned. I wonder if anyone will take leave for his reason?? I guess there are people taking leave just to see them in person.